Mrs Tree is proudly Kiwi and aims to teach children between the ages of 3 – 6 years to become aware of and care for the environment. 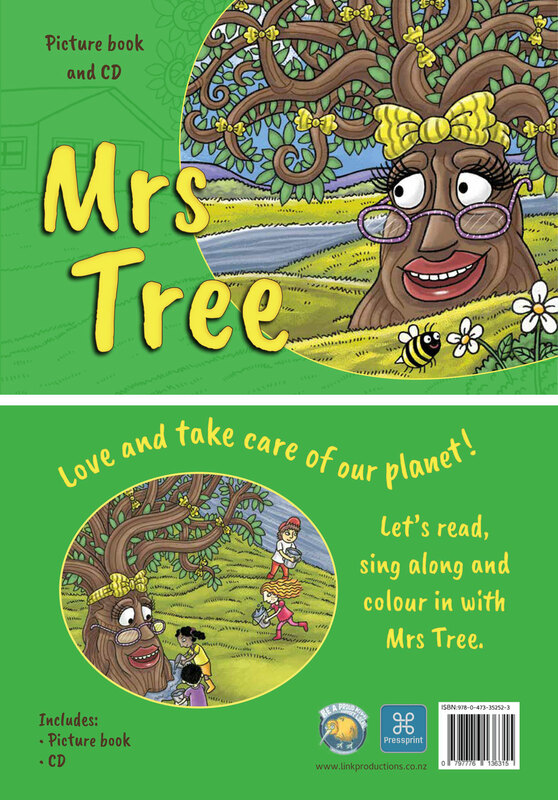 This sing-along picture book introduces Mrs Tree as the central character who engages with children in a fun way to familiarise them with her and thereby, creating an awareness of the need to care for and protect trees. The book is a colourful combination of artistic illustrations and music that is fun and easy to sing along with. In order to stay true to the key message, the book was printed by “Pressprint” (www.pressprint.co.nz/environment), who maintains sustainable manufacture and printing standards and is one of a kind in New Zealand. 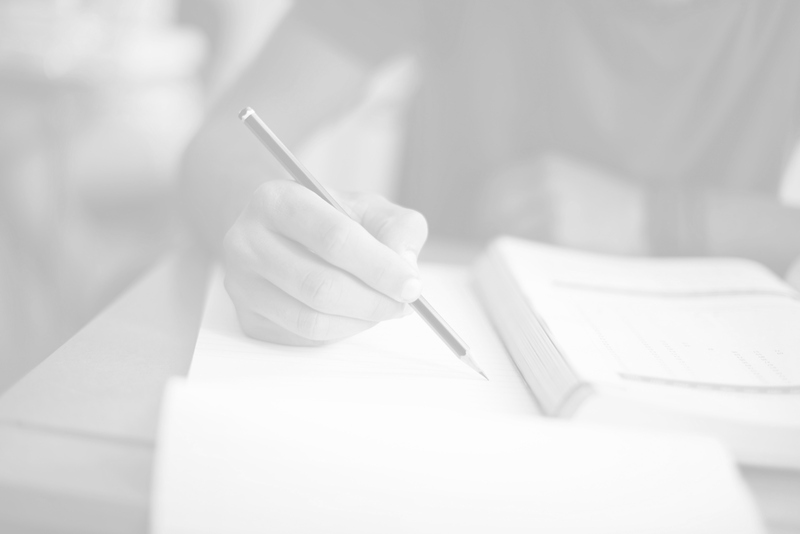 The book also contains our “Be a proud Kiwi – support local” trademark to encourage buyers to support authentic, local products. Mrs Tree is the first in a series of books that will educate children in a fun way to become aware of the various elements on our planet that we need to nurture for a sustainable existence in future. Each set contains a picture book and CD to take home and enjoy at any time. Please contact Andrew James at andrew@linkproductions.co.nz for book purchases.